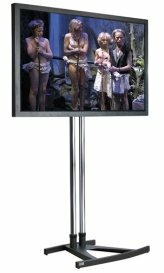 Plasma & LCD Screens on eye level stands or wall mounted. price for 60" Full HD 1080p Plasma on a eye level stand. Nation wide delivery & Setup available at an aditional cost. Video spliters, DVDs & Videos available.